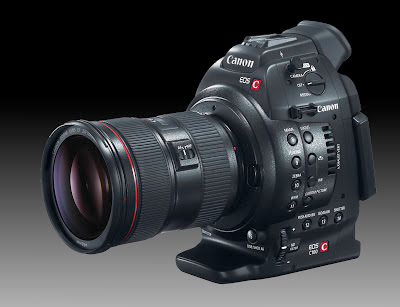 Canon has released new Firmware for the EOS C100 cinema camera. 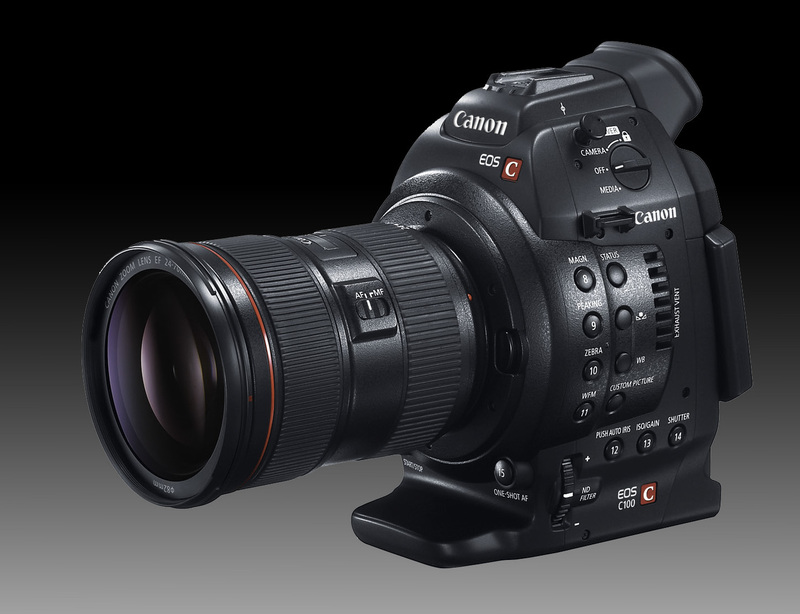 The new software adds continuous AF features to the camera when using STM lenses. It is a great improvement to take advantage of the new and growing line of STM lenses. You can download the new Firmware from Canon's website. A function has been added which allows automatic continuous focusing and iris setting on a subject in the center of the screen when using the EF-S18-135mm f3.5-5.6 IS STM lens. The polarity of the XLR terminal has been modified to improve compatibility with external audio devices. The pin configuration has been modified to be consistent with the Instruction Manual.